bamboo retna etc in different culture. Please take note and really observe the beauty, uniqueness and natural magical power in these gems carefully. This Mustika quite another than others. Magical power is in the Mustika very strong and can be used for just about anything depending on the owner, could harm the enemy for much of history, sending a kind of jinn spirits of fire or Banaspati etc. Bamsa Mukta (Bamboo Pearl): Forms within old bamboo tree. Such a stone can give you leadership over a country. Bamsa Moti -It forms within the stems of old Bamboo tree. They’re quite transparent and elongated in shape. One gates the blessing of Mahalaxmi by wearing such a pearl. 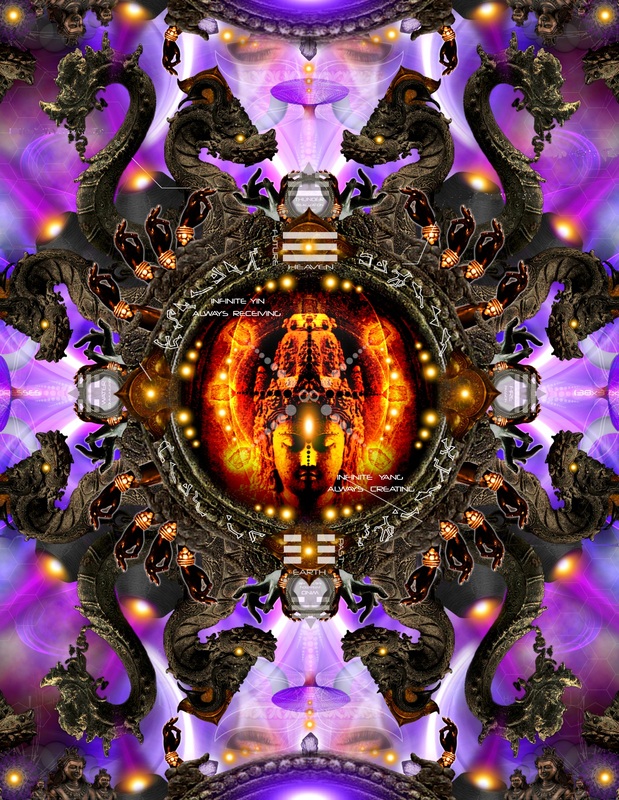 According to Garuda Purana it confers sons, wife, wealth, health and fame. Spirits of the wild exist within it, which cures incurable diseases. Rare item. According to Varaha Mihira Bamsa Moti or Bamboo pearl comes from the sacred Bamboo in the dense forest which creates sound of OM. So it confers abundant riches and fortune. 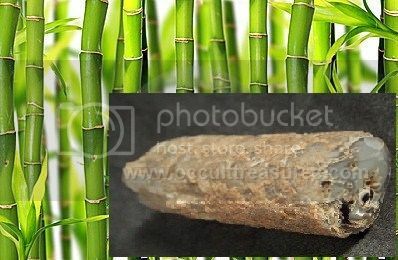 There are 5 types of sacred bamboo gem present in our time. Deva Bamsa Mani: People believe that sacred tree gods and elf's create it within bamboo. 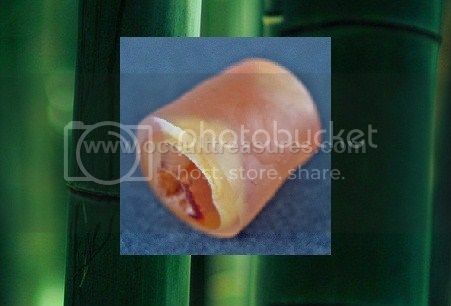 Often bamboo gem or Bamboo Moti is found in bamboo joints. 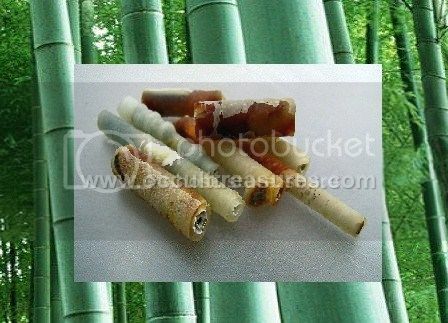 These age old Bamboo pearls suppose to fulfill ones ambitions and give abundant fortune and riches in life. Maha Bamsa Mani: These are highly precious Bamsha Mukta or Bamboo pearls, believed to cure critical health condition. These pearl comes from ancient fossilized Bamboo, which existed much before modern civilization. these blue Benu Mani confers great wealth and wisdom. 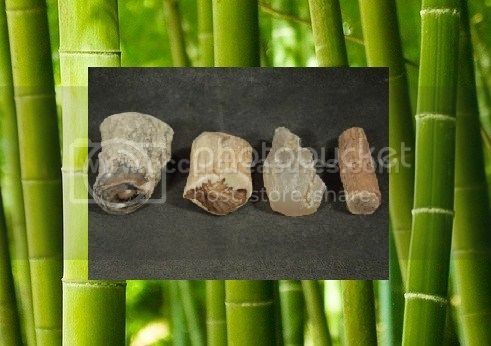 Karpoora Bamsa Mani: This is highly precious Bamboo Muthu or Ingenious Bamboo, believed to cure critical health condition. This pearl comes from ancient fossilized Bamboo, which existed much before modern civilization. This blue Benu Mani confers great wealth and wisdom. Raja Bamsha Mani: These unique Benu Mani or Bamboo Mutya comes from a unique Asian Bamboo. This gives a virtuous life full of glory, wealth and success. According to ancient scripture, it confers the wearer a fortunate and lucky life. Markata Bamsa Mani: This green Bamboo Mani or Bamboo Stone is believed to give wealth, successes, glory and untold fortune. 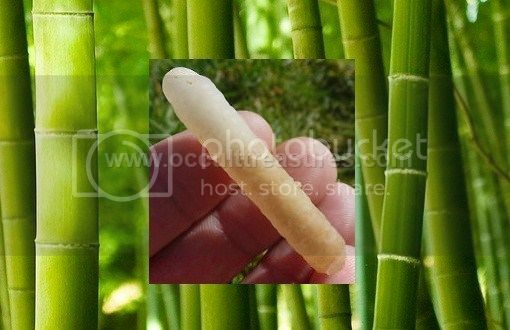 This comes from a Bamboo tree in a dense forest where no human ever visited. 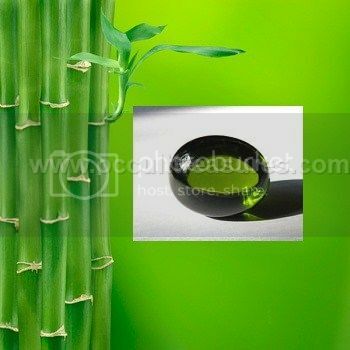 These green extraordinary immerging of Bamboo comes from green Bamboo stems. It drives away all evil spirits and gives success in ambition, power, position, unusual enjoyment of wealth and reputation. -Business Affluence, helps improve increase business, traditionally kept by shop keepers to increase business income. -Helps improve interpersonal relationships with spouse, friends, people in general, clients/customers. In addition, this item will be empowered using dzikir techniques without extra cost to enhance its energy. 1) Mengstabilkan Aura Self - Balance between Positive and negetive Energy agency. 2) Maintainability natural alternative for weight-related diseases such as gout overage Acid Gout bone, Gaut, migrane, Sengugut, Problems of depths stomach, lungs. "A pearl is to be known to have sprung from bamboo if it resembles camphor or crystal and is flat and uneven (or rough). 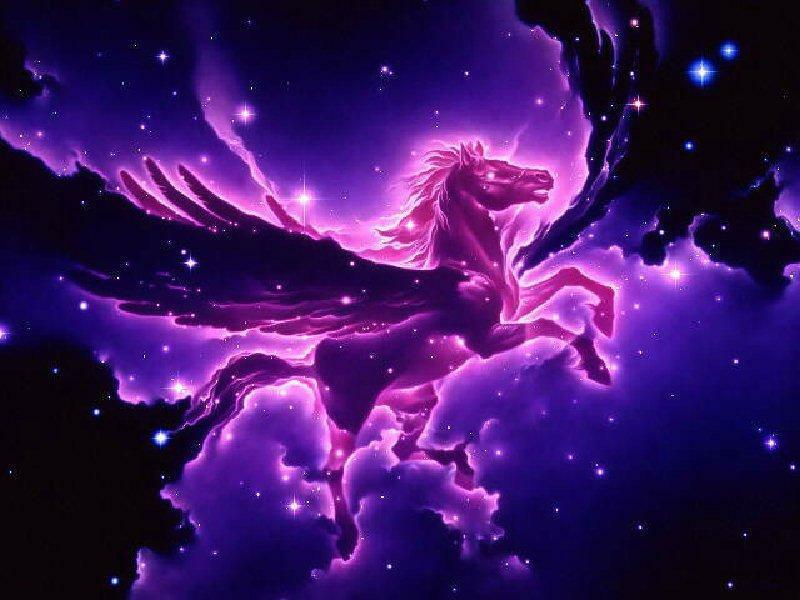 they are considered extremely valuable and bestow sons, wealth, popularity, renown, and destroy disease, grief, while bestowing objects of desire upon kings"
Able to repel negative things and ward off evil influences (the color will change to dark believed if something bad is coming). Sharpen the mind, improve concentration and alertness. Increase motivation and determination to achieve the goal. Make you stronger in the face of controversy or dispute. Cut off from all dangers and calamities. Cut off from all distractions spirits / land frightening / air fiend.